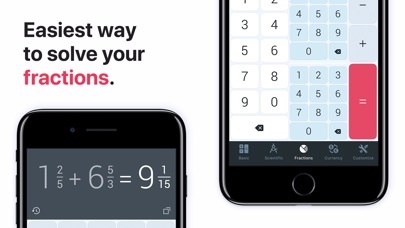 Share The Calculator with your friends ! 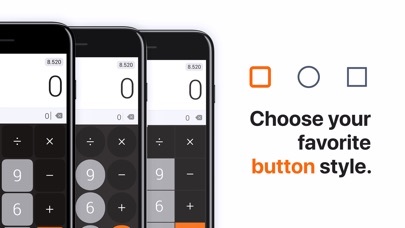 What is new in The Calculator? 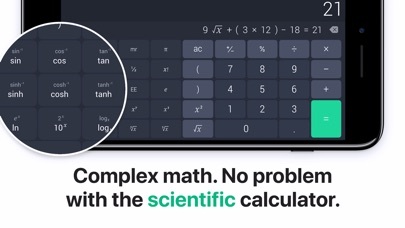 Basic calculator for everyday calculations and a scientific mode for more extensive math. Easy to use and functional! High productivity is guaranteed due to big buttons and convenient features packed in a visually stunning design. 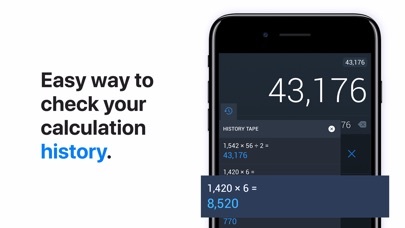 Enjoying The Calculator and want more features? 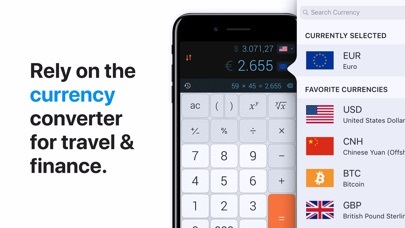 Please show us some love by giving a 5 star review, so we can keep updating with great new features! 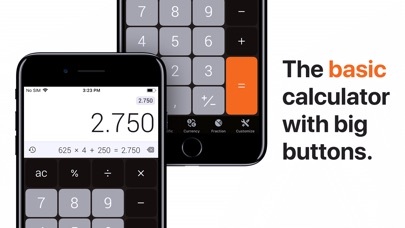 The Calculator (C) 2000 Impala Studios.